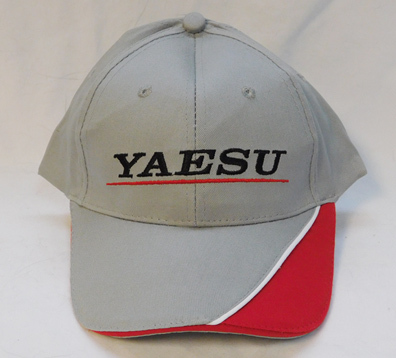 This attractive Yaesu System Fusion cap features two-color embroidery. The back of the cap has an adjustable band. 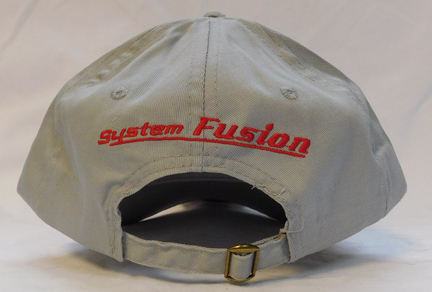 This ball cap will be added to your FTM-100DR order at no extra charge for a limited time. Copyright 2017, Universal Radio, Inc.